My First Chinese Storybooks is a series of Chinese and English bilingual picture books that have been primarily designed as educational readers for English speakers of different age group who are learning Chinese. The animal stories have been added to this series because animals have always been loved by children. 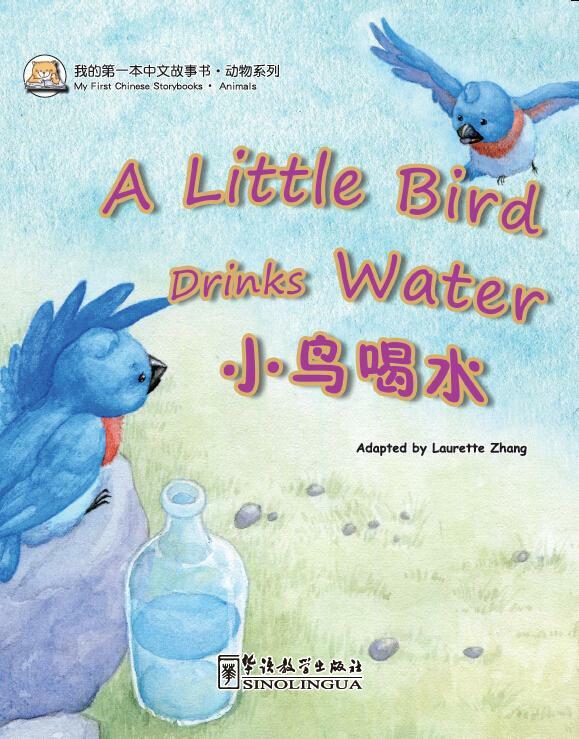 The author, an experienced teacher, selected these stories from Chinese fables and idioms and adapted them for young learners of Chinese as a fresh way of learning through reading.